Chris Brown is currently single. 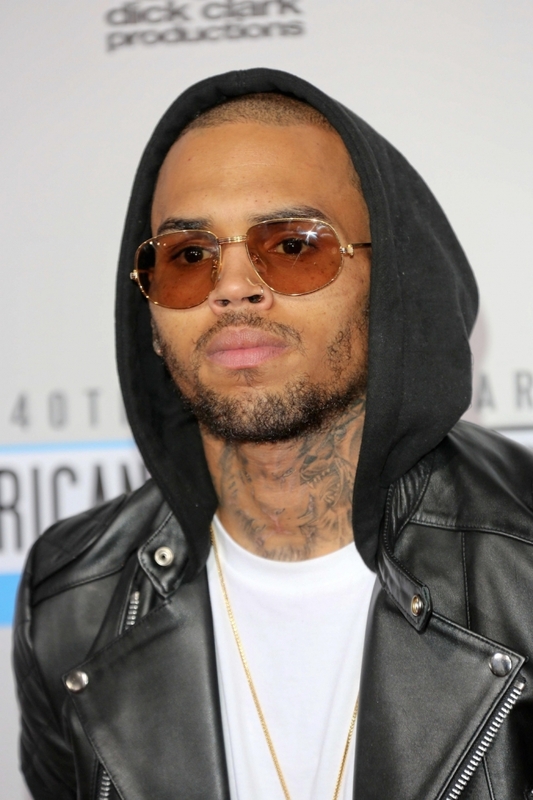 Chris Brown has had 11 public relationships dating back to 2011. On average, he dates women 4 years older than himself. * Chris Brown is 1 year younger than Karrueche Tran. * Chris Brown is 8 years younger than Joanna Hernandez. * Chris Brown is 5 years younger than Natalie Nunn. * Chris Brown is 6 years younger than Amber Rose. * Chris Brown is 1 year younger than Natalie Mejia. * Chris Brown is 2 years younger than Rihanna. * Chris Brown is 3 years younger than Suelyn Medeiros.